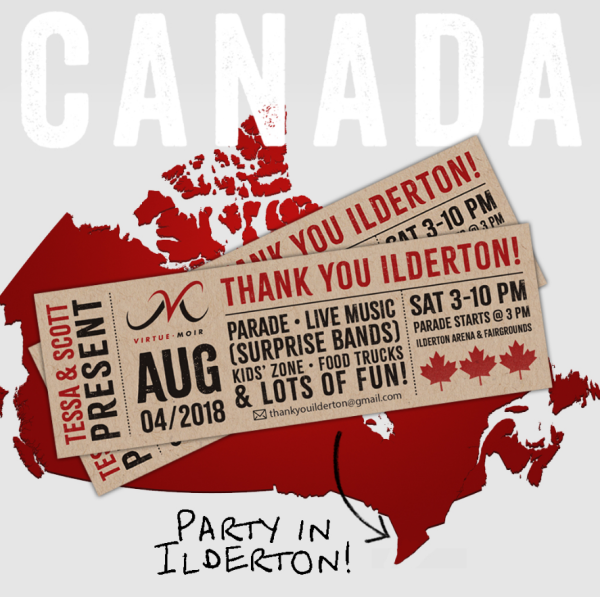 Ilderton, ON – On Saturday, August 4, 2018, Special Olympics Ontario/London athletes will appear atop a float at Olympic ice dancing champions Scott Moir and Tessa Virtue’s much-anticipated “Thank You Ilderton!” parade. The community-spirited event is Moir and Virtue’s way of expressing appreciation for the generous hometown support they have received over the years. The Olympic-themed float designed by Special Olympics Ontario/London (SOOL) will feature athletes representing a wide range of sports, including figure skating. 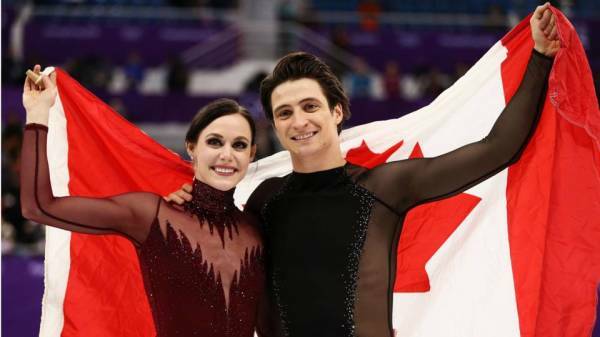 SOOL is honoured to appear in the parade and welcome Tessa and Scott home after their gold medal victories in ice dancing and team figure skating at the Winter Games in Pyeongchang, South Korea. “Special Olympics Ontario/London is very excited to be part of this great community event. The Moir family have lent their skills and support for our figure skating program for many years now, which is priceless to us,” said Bill Mills, Chair of Special Olympics Ontario/London. It was an easy decision for Special Olympics to participate in the parade – Carol Moir, Scott’s aunt, volunteers as head coach of the Special Olympics figure skating team, and Alma Moir, Scott’s mother, volunteers as the figure skating manager. Tessa and Scott are also part of the Special Olympics Canada Champions Network. The Champions Network is a group of professional and Olympic athletes who appear at fundraising events, sponsor events and major games. The parade kicks off at 3 p.m., and will head west on Ilderton Road, ending at the Ilderton Arena and Fairgrounds. In addition to the parade, the day will include live music, a kid’s zone, and food trucks. Find a spot along the route to cheer us on!